Chief Ron Puckett is the leader of the police department and has served as Chief since 2005. Chief Puckett began his career as a patrol officer in 1989. In 1991 he was transferred to the Criminal Investigations Division, and promoted to Sergeant the same year. In 1995 he was promoted to Lieutenant of C.I.D. 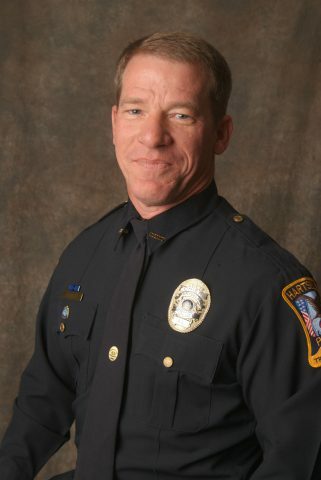 In 2001 he was promoted to Patrol Captain, where he served until his appointment as Chief. 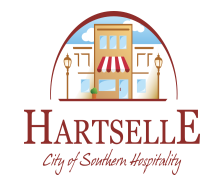 Chief Puckett was raised in Hartselle and is a graduate of Hartselle High School, Class of 1981. He continued his education by obtaining a Bachelor of Science Criminal Justice from Athens State College in 1987. 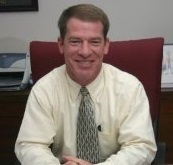 He obtained a Master of Science Justice and Public Safety from Auburn University Montgomery in 2001. Chief Puckett is a graduate of the F.B.I. National Academy, attending the 208th Session in 2002. He is also a graduate of the F.B.I.’s Southeastern Law Enforcement Development Seminar (SLEDS). He is a member of the Alabama Association of Chiefs of Police where he is a member of the Education Committee and the Accreditation Committee. He is recognized as a Certified Police Chief by the Alabama Peace Officer’s Standards and Training Commission and the Alabama Association of Chief’s of Police.